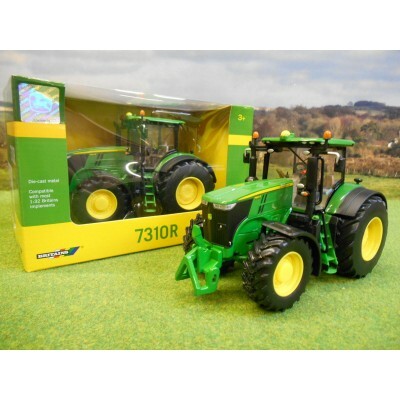 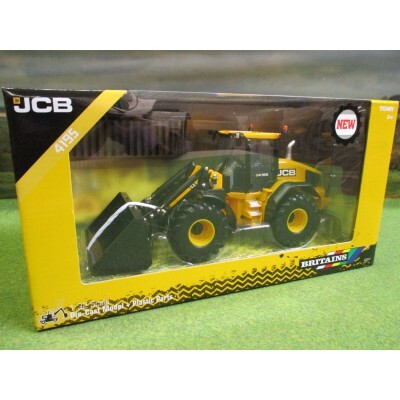 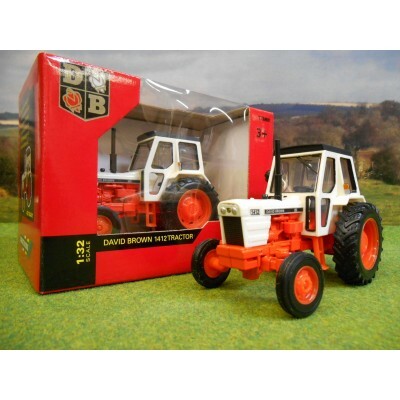 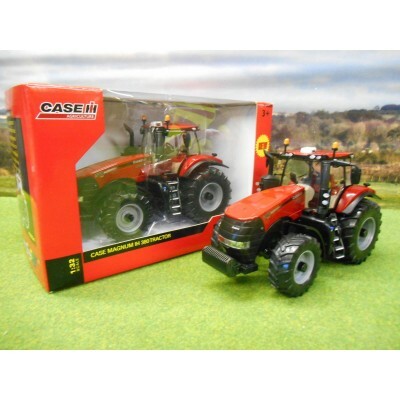 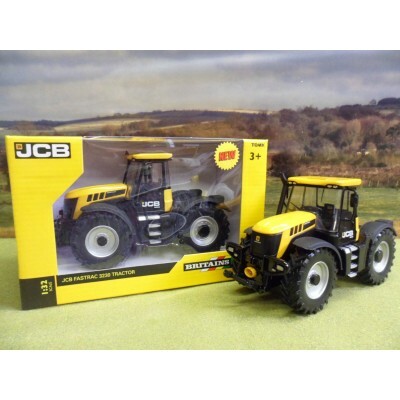 Britains has been producing farm toys for over 90 years that are popular with both children and collectors alike. 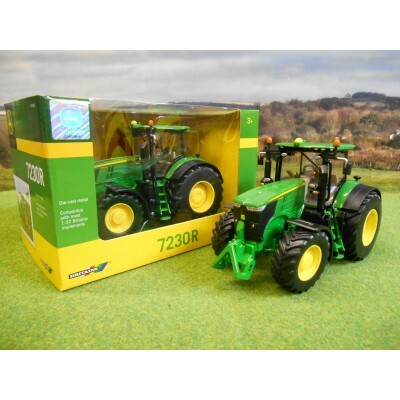 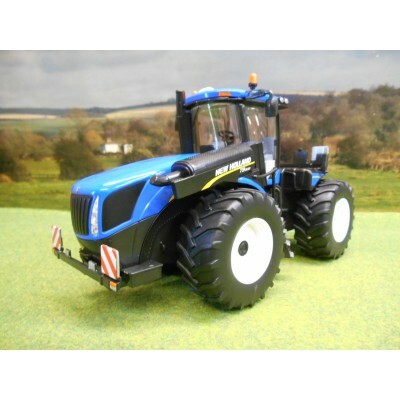 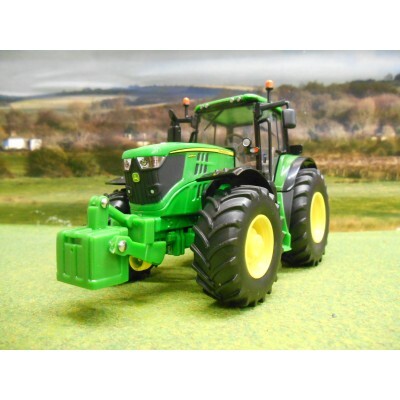 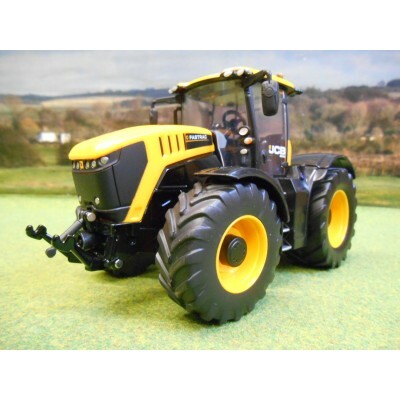 The wide range of 1:32 models includes the very latest farm machines along with heritage models. 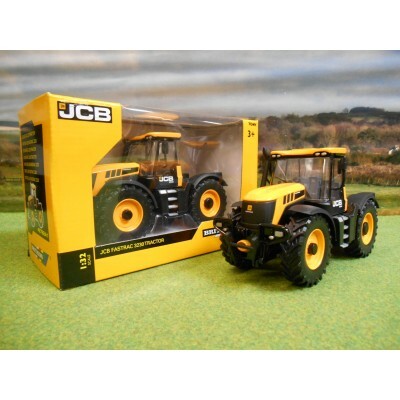 - Not forgetting all the animals and accessories any budding farmer could need! 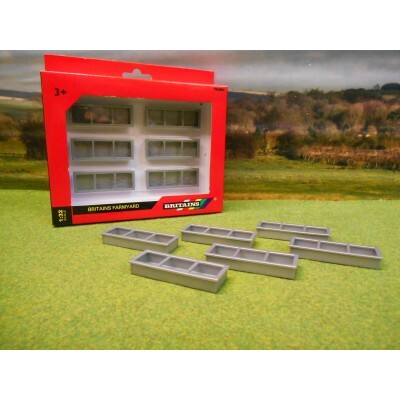 SUPPLIED IN BRITAINS WINDOW BOX. 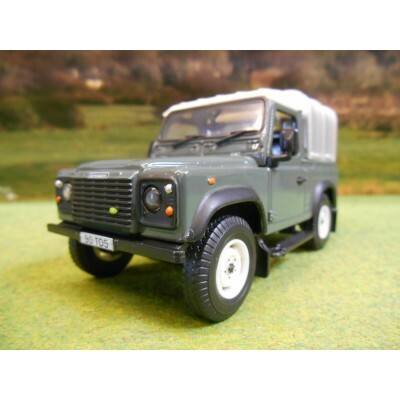 This classic agricultural Land Rover in green hosts all the detail that has made Land Rover a firm favourite for many years. 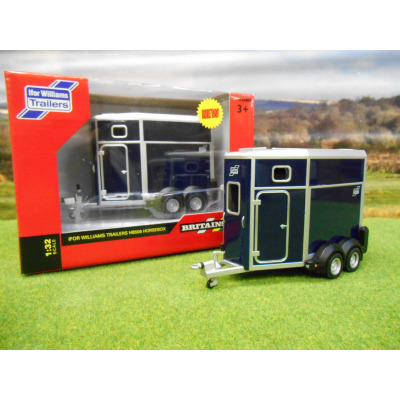 This model comes complete with a detachable Ifor Williams canopy, spare wheel and a tow hitch. 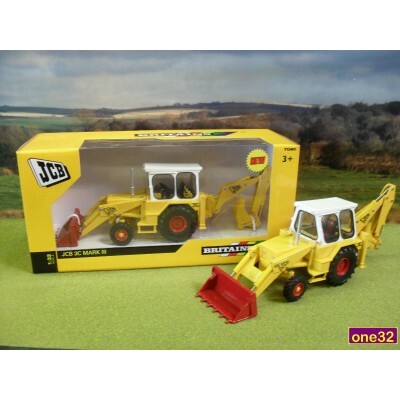 This model is compatible with other items in the Britains range. 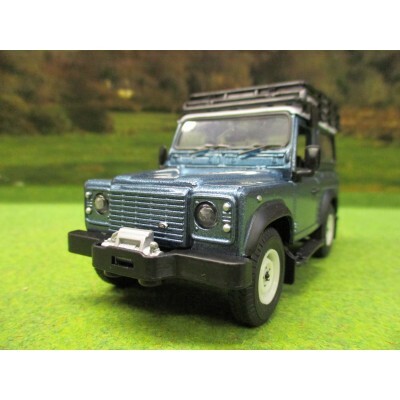 This classic Land Rover in blue hosts all the detail that has made Land Rover a firm favourite for many years. 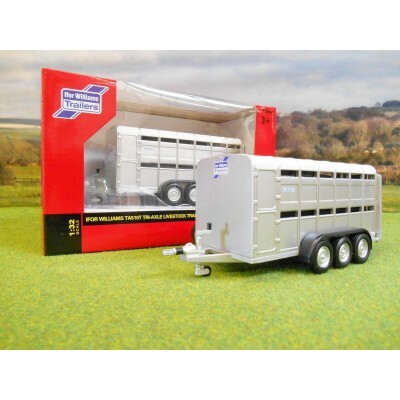 This model comes complete with a detachable Ifor Williams canopy, spare wheel and a tow hitch. 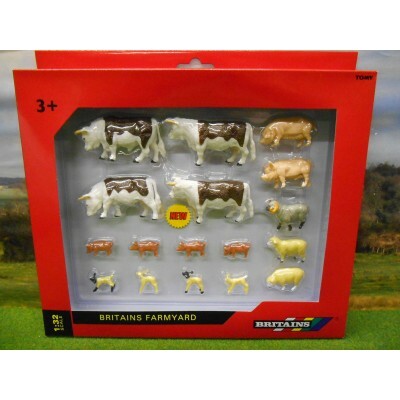 This model is compatible with other items in the Britains range. 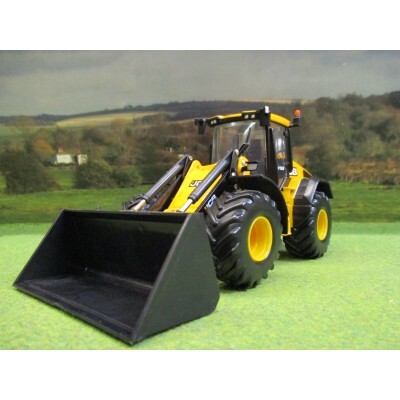 Compatible with most 1:32 scale Britains and siky models. 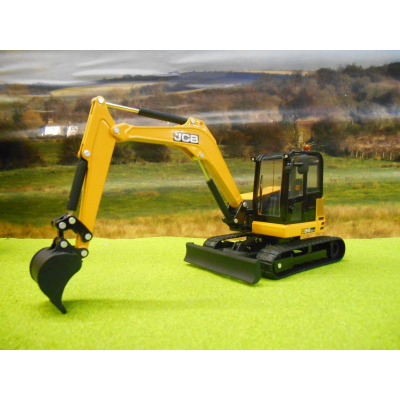 Compatible with most 1:32 scale Britains and siku models.